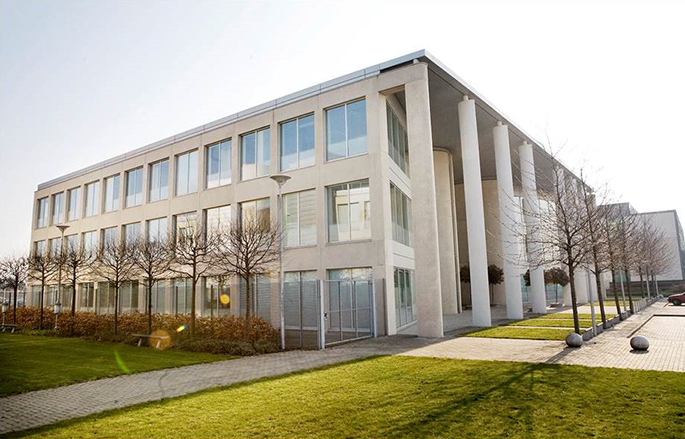 At 190 Bath Road in Slough, Ipsen has established one of its three international hubs. Located at this site are many of Ipsen’s corporate functions, spanning UK specific and International responsibilities in commercial and technical operations. The state of the art office facilities promote a collaborative exciting and modern working environment. Slough has a reputation as a world class location for business. With an unrivalled location at the heart of the Thames Valley, the estate benefits from access to a large employment base and excellent transport and communication links.